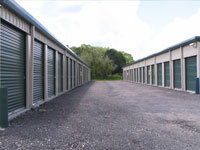 With three convenient locations in Florida (Hudson, Fort Myers, Citrus Springs), and one in Griffin, GA you can choose a storage location with units close to home, close to work, or somewhere in between. 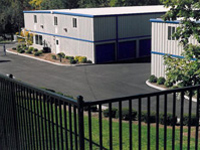 All of our facilities are clean, well-light, and equipped with many other features. 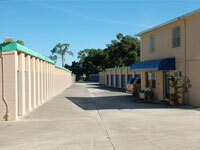 At Affordable Secure Self Storage, we want to make it easy to drop off, pick up or just stop by.